Thank you for requesting a pet photography session booking with Erin King Photographer. Please fill in this booking form to complete the details of your session request and also review the terms of your agreement working with Erin as your photographer. I look forward to learning all about you and your pet and I will contact you to confirm and schedule in your session. If you prefer to chat with me directly, please call me on 042 234 5854, I would love to hear from you. Please tell me about your relationship with your pet. Do you have a special bond? What makes your pet special? Is there a specific reason to booking your pet photography session? 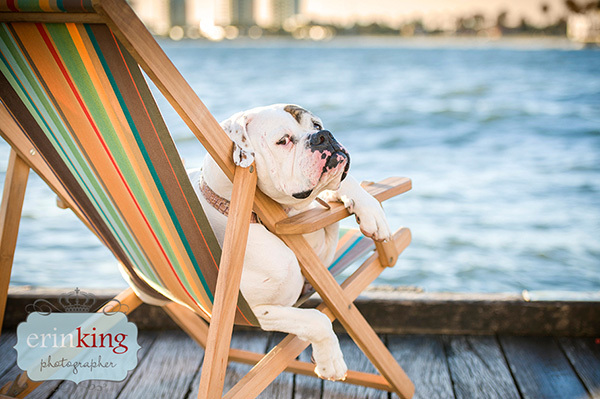 Do you have a special location where you love to take your dog, or that means something to you? A park, beach or urban scene? I can also suggest some of my favourite dog friendly locations to shoot at. Select your preferred booking date. Please bear in mind shoots normally take place late afternoon to take advantage of the optimum lighting conditions, approx 2 hours before sunset. How do you want to display your photographic artwork and products in your home? I will always respond to your booking request within 24hours, but please make sure to check your junkmail and spam folders if you haven\’t received a reply from me and add my email address photos@erinking.com.au to your safe list/address book.